Hardly any homeowner is lucky enough to see one season with a consistently pleasant temperature all year round, as even Southerners get blasted with cold bouts sometime during the year. 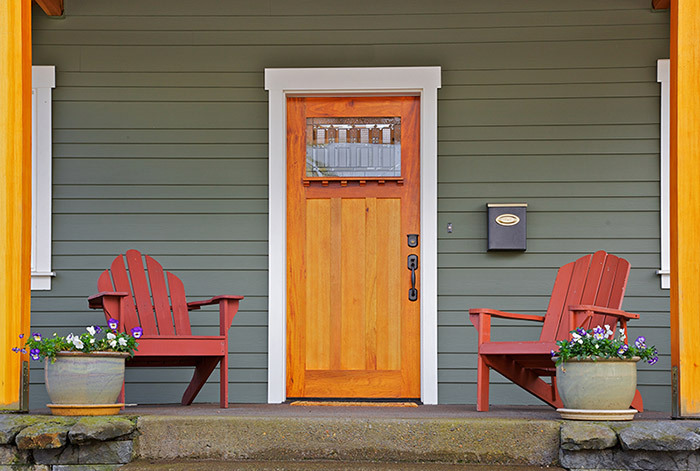 Because of weather changes and drops in temperatures, you may notice that some areas of your home feel drafty, and while you could chalk it up to the windows, have you considered that the true culprit could be your doors? We don’t usually give our interior doors a second thought when we feel a draft come through the house, and normally windows take the blame. The issue of not discovering and fixing the true source of the drafts can lead to a homeowner spending more than necessary on monthly energy bills in an attempt to regulate internal temperatures. Drafts occur when the weather stripping surrounding your door is no longer effective, or in some cases, nonexistent. This could be due to the fact that time has simply taken its toll on the current weather stripping, aging it so that it has become worn, torn, or broken. There could be other factors at play, such as windows not doing their job and worsening the draft, but by prepping your doors, you can prevent drafts from following you around your home, making a more comfortable environment. If you have just replaced your weather stripping on the bottom of your door and still feel cold air seeping through, then the problem could be originating from the bottom corners. Weather stripping often neglects the corners of the door and while it does a good job for the majority of the door, these open spaces can still produce a steady draft of cold air. As far as understanding the basic knowledge behind guarding your doors against drafts, there are two main components you will need to know: the weather stripping and the door sweep. 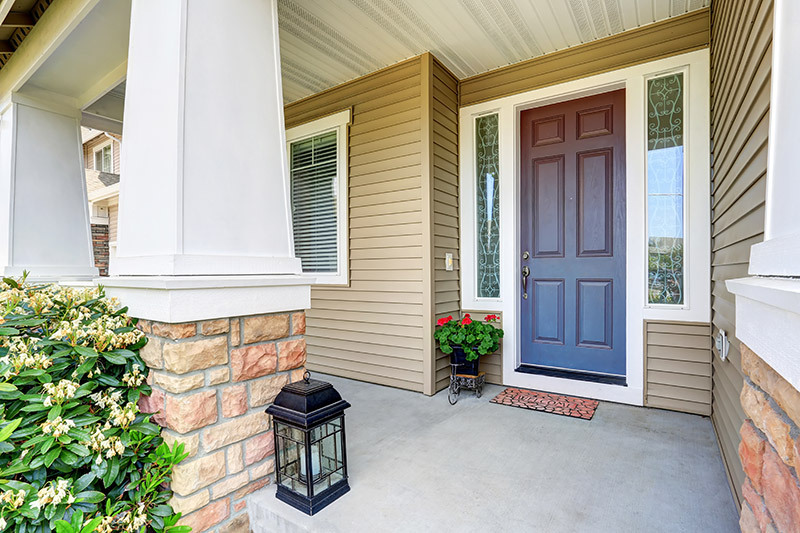 Weather stripping ensures draft prevention on the sides and top of the door, where a door sweep covers the space between the threshold and the door’s bottom. Weather stripping does not require expert knowledge in the field of home improvement, and in fact, there are kits that list out the step-by-step process to properly prepare your doors or windows for colder seasons. To weather strip your drafty doors, begin by measuring the gap between the door and jamb, then the door and stop when the door is closed. Select your weather stripping based on the space big enough to fill the largest gap along the run of the door. The more precise your measurements, the better seal you will achieve with your weather stripping. There are numerous types of materials used in weather stripping. Metal, plastic, and wood are the most common types of weather stripping, in combination with foam or felt to stop drafts from occurring. Silicon is also frequently used and one of the most popular choices because it is both durable and soft, retaining its shape as the door’s material shrinks and swells with temperature and humidity changes. Cut your selected weather stripping material down to the correct size needed for your door. If using a wrapped foam wood flange, you can cut the foam with a sharp pair of scissors, and cut the wood with a fine-tooth saw. You will want to place the weather stripping on the top part of the door first, gently tapping the nails into the wood flange to hold it in place. After you have measured, cut, and placed the top piece, proceed to do the same steps for the side pieces. Ensure that the side pieces are making an air-tight seal against the door. Positioning the weather stripping should involving using some force to compress against the door, but not too much to prevent the door from shutting completely. This is why when nailing in the weather stripping, you should avoid driving the nails completely inward, so you allow yourself some time to test the door against the weather stripping before permanently fixing it against the frame. If you decide on using a wood flange with a foam stripping, you can opt to paint the wood flange, but just be careful to not get paint on the foam, otherwise, you could damage the integrity of the foam insulation. New weather stripping won’t do much good without a door sweep to compliment it. First, test your old door sweep to analyze if it requires replacing. To install a new door sweep or replace an old one that is worn from constant use, begin by measuring the width of the inside of the door. You can purchase a new door sweep from your local hardware store for relatively cheap. Your new door sweep material can be cut to whatever measurement is required for the run along the door’s bottom by using a sharp pair of scissors. For the flange, use a hacksaw to trim the door sweep to meet your measurements. The door sweep can be screwed onto the door. Position it so there is just a small amount of space to allow the door to open and close completely and without catching on the door sweep. Your door sweep will not last as long as it should if it is subjected to dragging against the carpet or floor. By pushing the door sweep down against the threshold, you can begin to drive in the screws. Be sure to open and close the door to ensure that the seal is not getting caught or resisting the motion. A door sweep will cover most of the door, but for the bottom corners, a common source of cold air and drafts, use pieces of thick felt for a complete seal. You can nail these foam pads in the bottom corners, first measuring the needed length to fill in remaining gaps. Weather stripping is the cheapest and easiest solution to solving your drafty door problems. Alternatively, any foam product will be your best friend in filling in empty spaces that allow for cold air to pass through. Foam tape and foam insulation are sure-fire methods in prepping your doors for the colder seasons. If you are searching for a temporary solution to drafty doors, then utilizing a towel or piece of heavy fabric and rolling it against the door as means to cut down on drafts will work well, too. Save your energy in your home by closing the doors of unused rooms during the winter and rolling a towel to block the draft from flowing through the rest of your home. 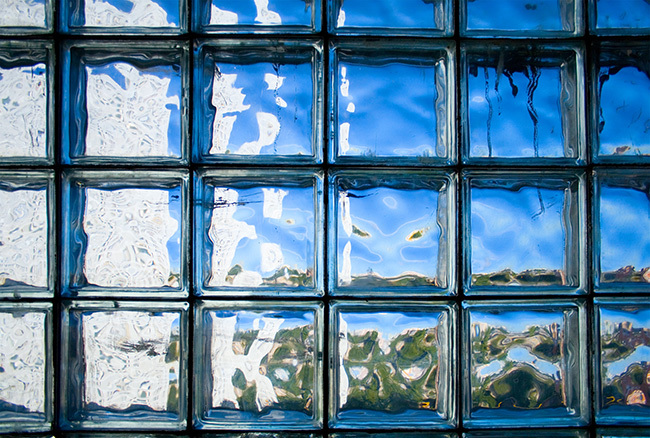 If the drafts in your home are sorely noticeable and even weather stripping doesn’t seem to be doing the trick, consider that the source of the drafts could be coming from old windows, while your doors are worsening the issue. Although new windows are a big investment for any homeowner, you can drastically cut down on energy usage, inside drafts, and save yourself time in trying to regulate the internal temperature of your home. 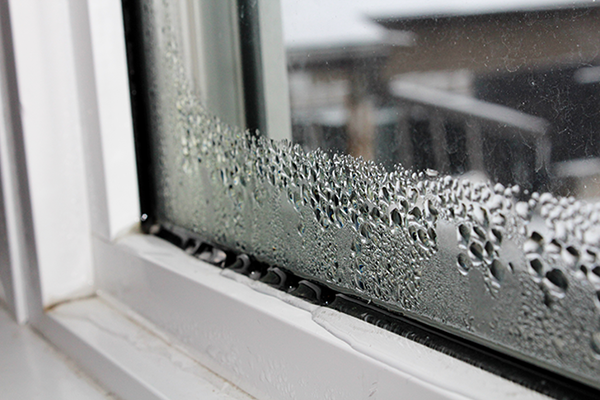 Regardless of new windows, weather stripping your doors should be a chore that is a priority. Save your money on heating and cooling bills by replacing your doors with Feldco. Over 350,000 happy customers agree that Feldco is the company you can trust. 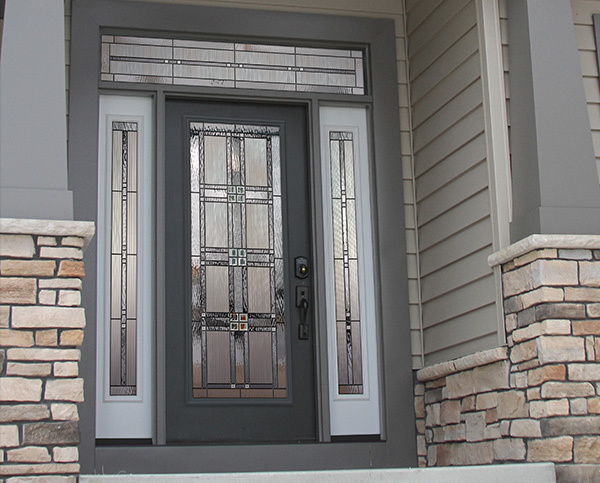 Get a high-quality, attractive and high energy efficient door that will last for a long time. 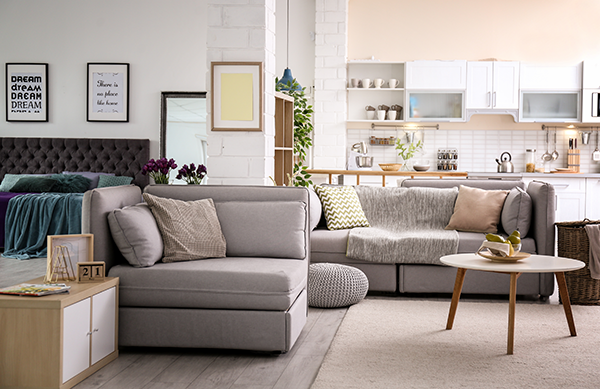 Speak to a product specialist and get a free quote today!